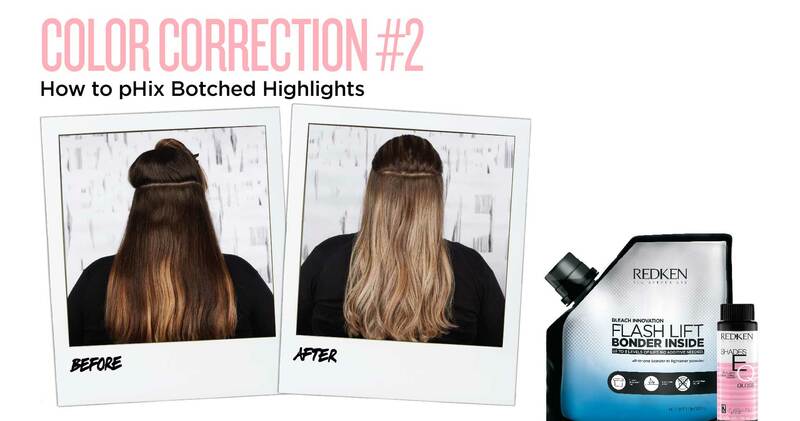 The color correction process starts long before you pull out the product! Click to watch the videos below as color correction expert Cassandra McGlaughlin shares her top tips and techniques for managing the two most common color correction dilemmas seen in salon! 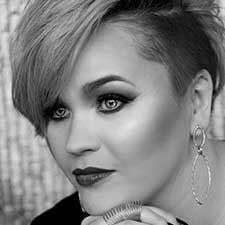 As a renowned Redken Brand Ambassador, social media influencer and color correction expert, Cassandra McGlaughlin is known throughout the industry as an innovative educator with a salon-reality approach to color. 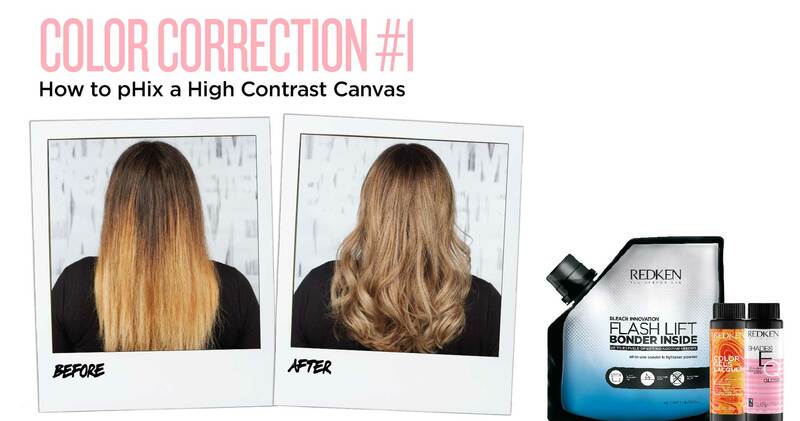 Click HERE to discover Cassandra’s tips for building a thriving color correction business at your salon and learn more about the fundamentals you’ll need to ensure that you have an excellent experience with each of your color correction guests. 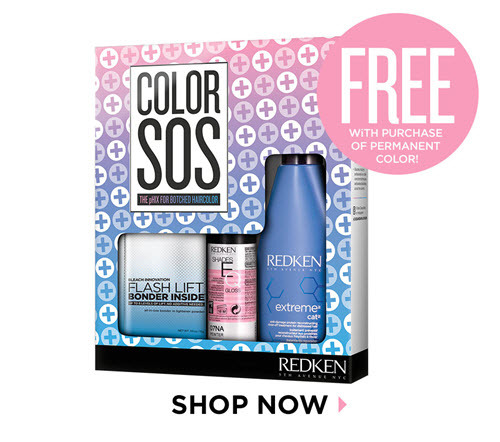 With these tips, you can handle any color SOS like a pro! After three years in college pursing an English degree, Cassandra changed paths and entered beauty school to fulfill her life’s true passion. She opened her salon in 2014 and immediately began to post before-and-after hair transformations on social media. Today, a 12-year industry veteran with a sizable Instagram following, McGlaughlin loves to share her color techniques and extensive knowledge of social media and business-building expertise with other industry professionals across the country.